Relax by the river at Meadowbank Holidays. 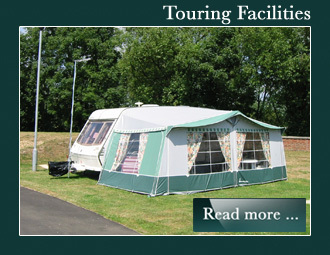 A high quality caravan park near Bournemouth and The New Forest. 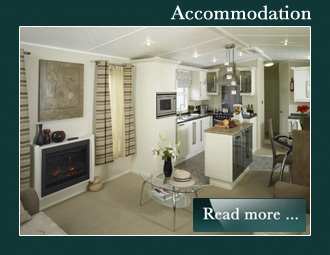 Ideally located on the South Coast, in the beautiful town of Christchurch, Dorset. 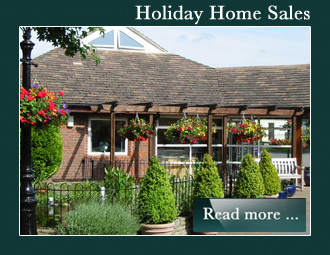 We are a friendly family owned and managed company operating Bournemouth’s closest caravan holiday home and touring park. 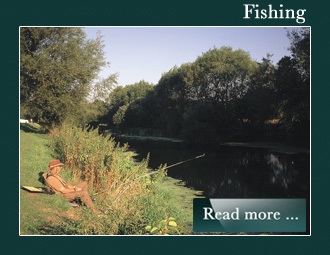 Grove Farm Meadow is situated in an idyllic riverside position on the Bournemouth and Christchurch boundary. Our wonderful location makes us the ideal holiday base for exploring Bournemouth, the Dorset Jurassic Coast, New Forest National Park, the Isle of Wight and the lovely town of Christchurch. Grove Farm Meadow is a visit England five star and AA five pennant park. The park is beautifully landscaped and planted with an abundance of flowers, providing a peaceful and relaxing environment to compliment its stunning riverside location. In keeping with this ideal, we choose not to offer clubs or bars and operate a no pets policy.